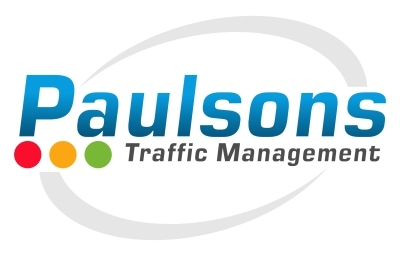 Paulsons Traffic Management are a London Based Traffic Management Company. Although only established in 2015, we have over 15 years experience and have a vast knowledge of dealing with some of the largest contractors in the industry. 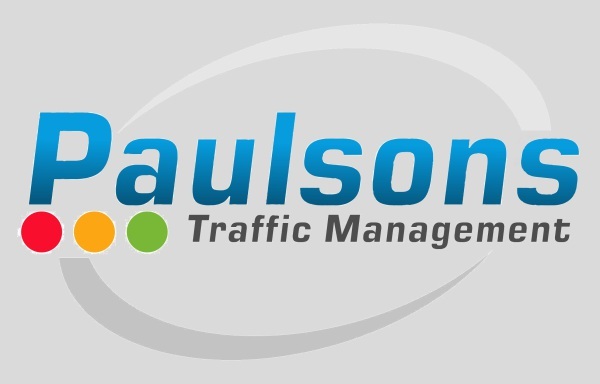 Paulsons TM is the best choice for providing all aspects required for temporary traffic control.